The sixth contest on learning and writing about the Republic of Korea (RoK) was launched Wednesday. 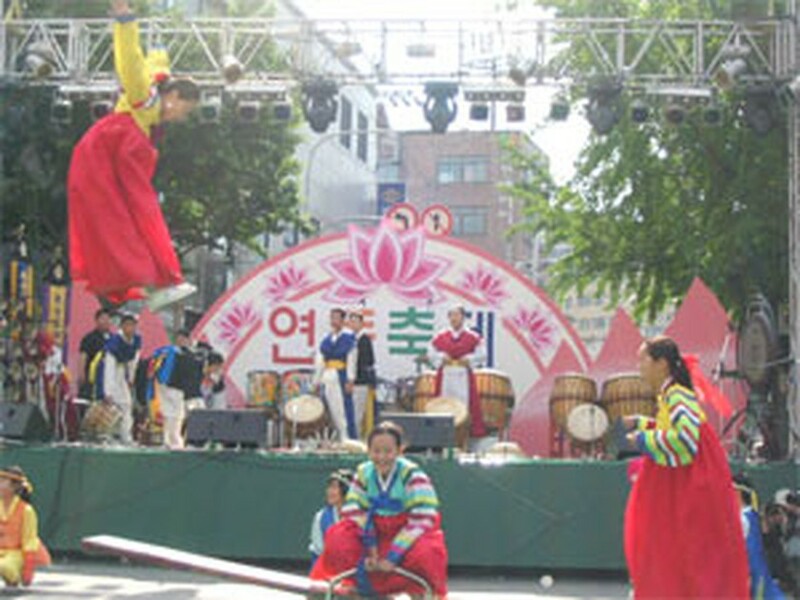 Contestants can write a story about the RoK, make a short story video clip (VCD or DVD) or a photo collection about their most impression of the RoK. The contest is annually organized by the Viet Nam-Korea Friendship Association, the RoK Embassy Culture and Information Department and the Ha Noi Cultural Fund. Entries are supposed to send to the Viet Nam-Korea Friendship Association or the Ha Noi Cultural Fund at 47 Hang Dau Town, Hoan Kiem District, Ha Noi or email to hcf@hn.vnn.vn.